Because I Love the Sun pours out its rays of Living Gold pours out its gold and silver on the sea. Because I Love the Earth upon her Astral spindle winds Her ecstasy producing dance. BecauseI Love clouds travel on the winds through wide skies, skies wide and beautiful, blue and deep. Because I Love the iridescent shells upon the sand take forms as fine and intricate as thought. Because I Love the ferns grow green, and green the grass, and green the transparent sunlit trees. 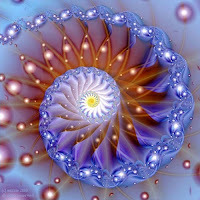 As we are about to leave 2010 to enter into the New Year – we flow into 2011 with the resonance and seeding of the Total Lunar Eclipse that took place at the Solstice still unfolding within us. 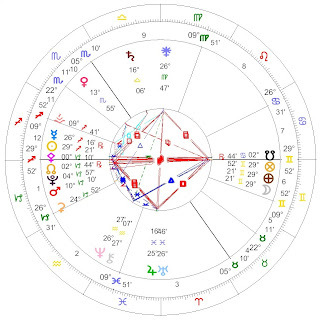 At that moment in time, the Sun and the Moon were in opposition to each other at 29 21 Sagittarius and 29 21 Gemini respectively, forming a Grand Cross of mutable energy with Jupiter conjunct Uranus in Pisces and the asteroid Juno holding the fourth angle at 26 Virgo. Juno is the asteroid that signifies the Sacred Marriage, the Mystico Unico where the male and female are united in harmony and in balance – where the Physical and Spiritual are joined as One. Where duality ceases to conflict and the uniqueness of each is seen as complementing the whole – a seamless blending of all that is. 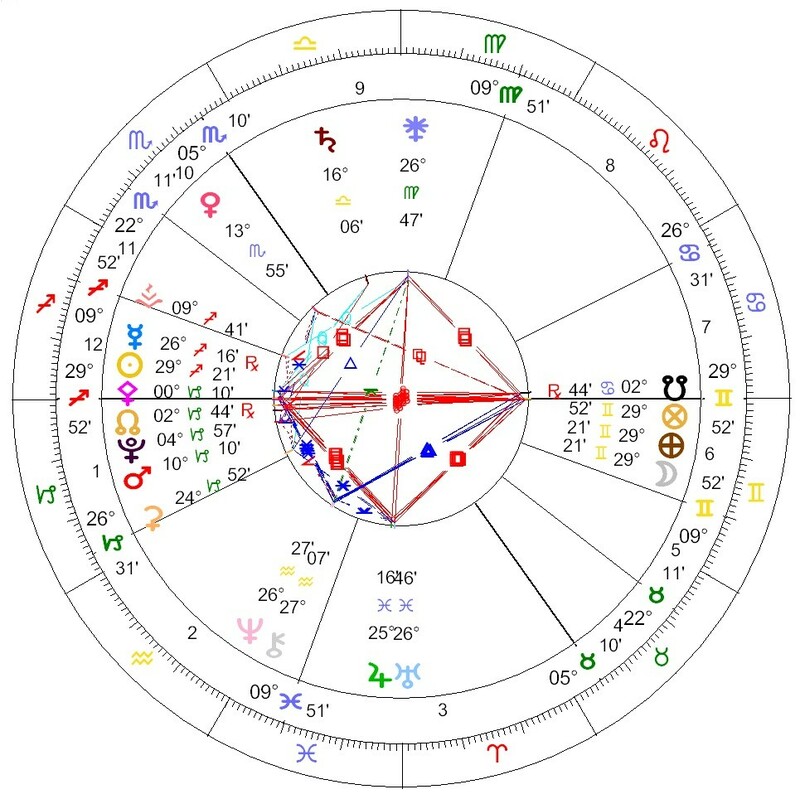 Although there is great tension within this chart it is seeking to unify opposites – to bring us all into another level of awareness through embracing and embodying the unique gifts we each possess so that we might share them with all. 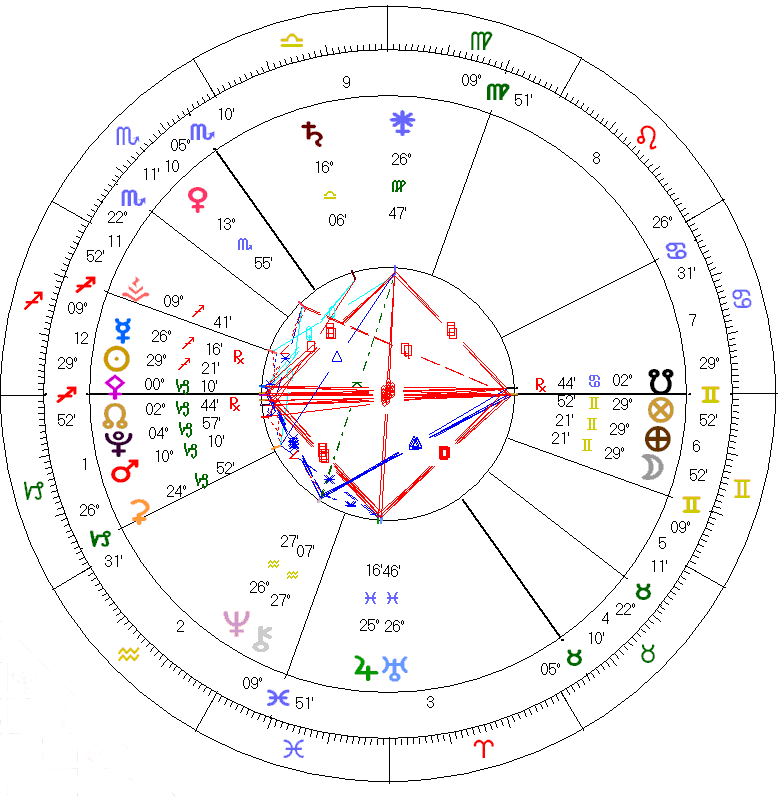 In many ways the Lunation cycle and Eclipses are the tidal ‘read outs’ of the emotional and mental maturity of us all. Since time began the Moon has been orbiting the Earth and gathering and distributing the group consciousness patterns out across the airways. Each of us embodies these resonances and then distributes them through our auric field into the subtle invisible field and so it is down to each of us as to whether we assist in the harmony or disharmony of the whole. For we are all linked within this intricate Invisible Web – and over the next months as this Lunar Eclipse unfolds within each of us we have the opportunity to share, our particular gifts and talents our Joy, Grace and Peace with all that we meet and where the ripples of those meetings will flow out way beyond our local neighbourhood. This interconnectedness which is so beautifully expressed in the extract from the poem by Katherine Raine sums up all that we are being asked to remember and to recognise – to remember that each of us has a profound effect upon the whole and each of us can lighten, enhance and expand and Shape Shift the Fabric of Life – for that is what we were born to do. I wish us all a Joyous New Year full of unexpected delights and experiences – living life to the full in harmony and happiness for 1/1/11 is a time that is requesting that we begin to radically express that Unity and Wholeness which is the Truth of who we are.